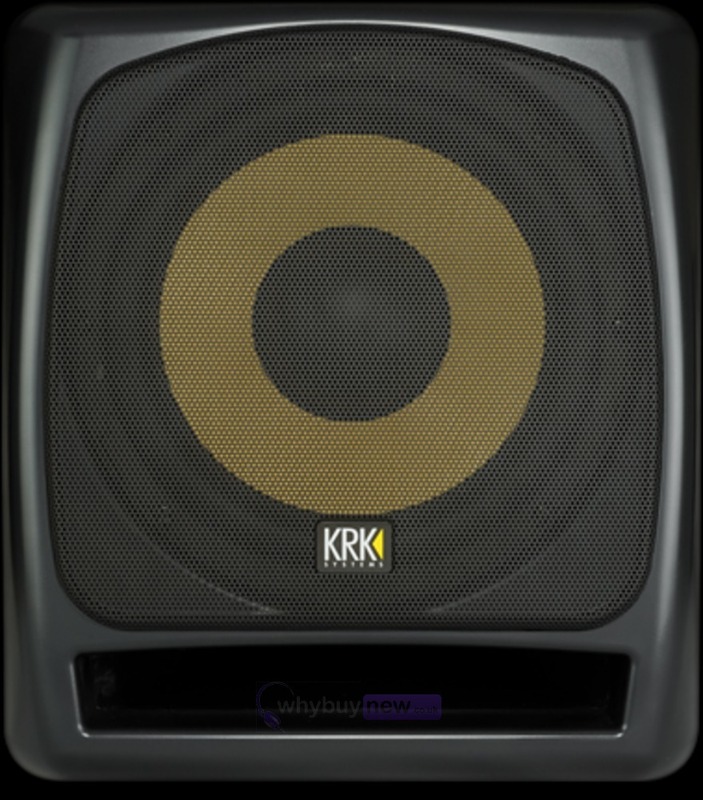 The KRK 12S2 is an 12" powered studio subwoofer which provides low frequency and accuracy required for a professional studio setup. 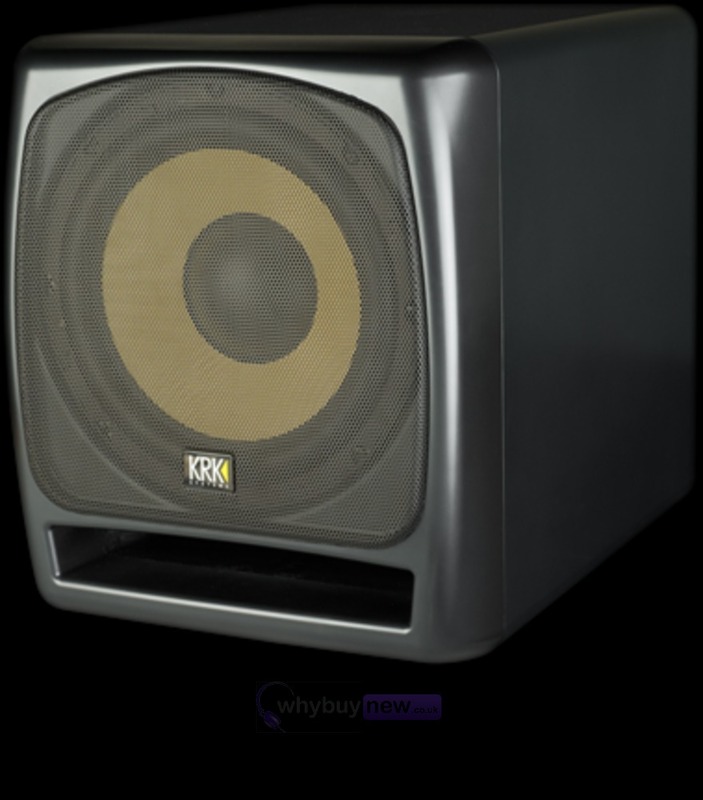 This stylish, curved design 12S2 compliments an existing KRK Rokit studio monitor setup. 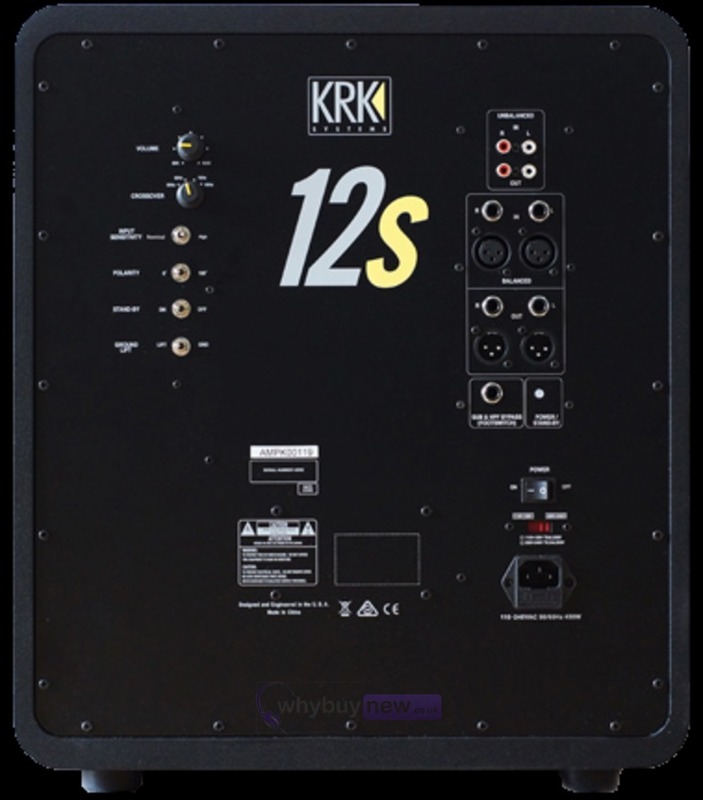 Here we have the KRK 12S2 Active Subwoofer in new and manufacturer refurbished which will come boxed 'as new' with a 1-year warranty. 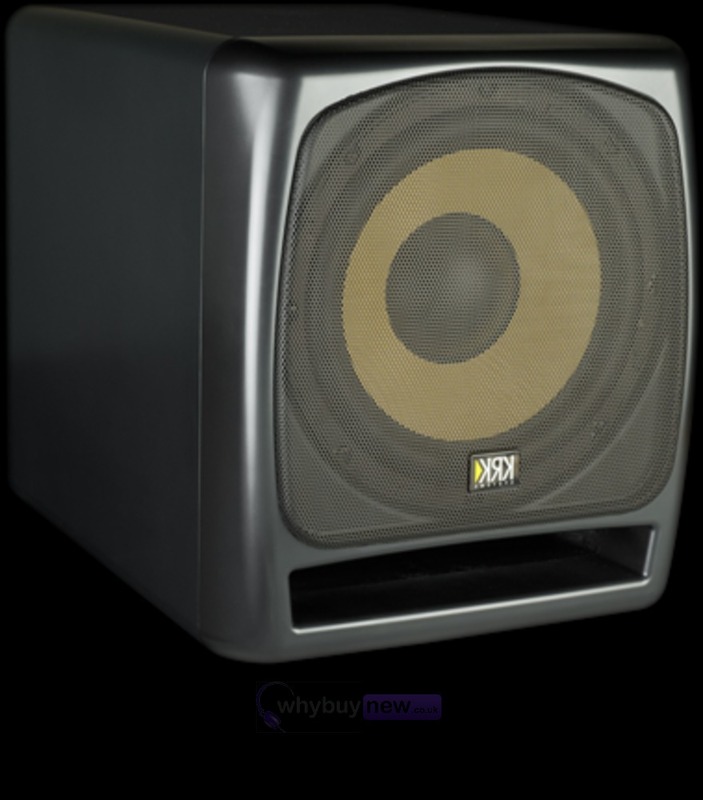 Buy this amazing 12S2 with confidence with 100% satisfaction guaranteed or your money back! 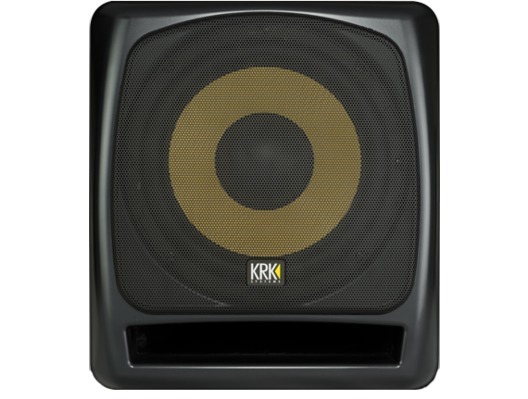 KRK 12S2 Weight: 30.1kg / 66.5 lbs.